Our main goal is your child’s safety in and around water! First we teach them Jean Fouace Aquatic Safety Skills, which were developed in Switzerland and officially founded in 1967. These skills were designed and perfected to enable fully dressed babies and children to stay above water for at least 20 minutes, buying them that critical time for help to arrive. We believe that every child should be able to swim without any buoyancy aid for a minimum of 25 metres by the age of 3 and most definitely be a confident swimmer before they start school. The current national curriculum in the United Kingdom is 25 meters at 11 Years! We at Les Bébés Amphibies International believe this is too late. Once your child has mastered the Aquatic Safety Skills we move on to various swimming techniques. Please note: Due to the fact that our children work very hard in their lessons maximum lesson time in the pool for children under 4 years of age is 20 minutes. Babies from 0 to 16 months max 6 per class (Babies under 12 months are slowly built up to 20 minutes. The instructor may stop your lesson at anytime if the baby is tired or cold as the health and safety of your child is our prime concern. Children from 16 months to 8 years maximum 4 per class From Beginners to Advanced & Lifesaving. We are vary passionate about what we do; we don’t just teach a healthy sport, we teach your children vital skills that can save their lives. We teach your children aquatic safety skills! We introduce babies from birth to floating in a horizontal position. 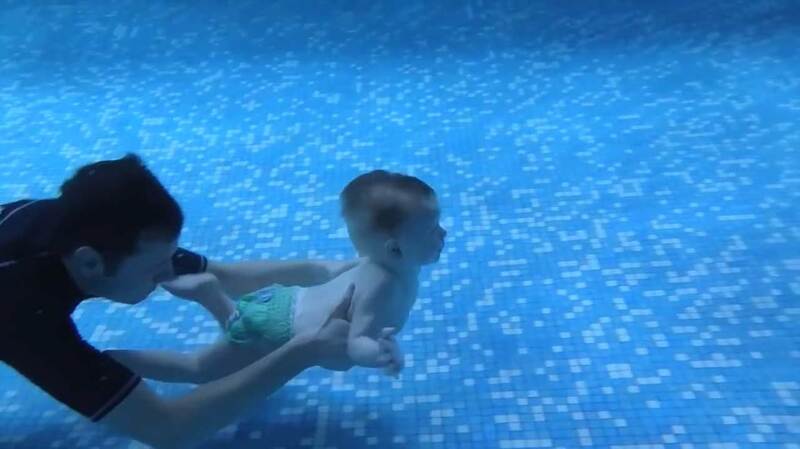 This is the safest position for a baby as they aren’t strong enough to be able to keep their head above the water on their front. There are maximum 6 babies per class up to the age of 16 months, then maximum 4 per class from 16 months up. Once they can do this we teach them other safety skills & to swim, jump and dive. Give your child the knowledge Be as safe as possible and if ever they were to fall in the water by rolling on to their back and floating fully clothed, this is followed by teaching them the 3 main traditional strokes such as Backstroke, Crawl, Breast stroke, surface diving recovering objects from bottom of pool and distance swimming. We believe that every child should be able to swim at least 25 meters in at least one stroke by the age of 3 years old, from 4 to 6 years old we then start perfecting their strokes. Most of our 4 year olds can swim 100 to 400 meters in at least one stroke. They also learn survival skills & swimming fully clothed with shoes and winter coat. Whether they are total beginners or can swim a little we will teach them Aquatic Safety Skills that could save their lives if ever they were to fall in, swimming fully clothed they will learn Breast stroke, Backstroke and Crawl, jumping in, surface dives, retrieving objects from the bottom, distance swimming and stroke perfection & distance swimming. This group is reserved for our advanced students, that can already swim breast stroke, Backstroke, Crawl, etc. They will learn lifesaving skills, stroke perfection, recovery position, Basic knowledge of CPR How to help someone in distress, underwater swimming, retrieving objects from the bottom, distance swimming. Bronze Silver Gold Levels. Swimming with your baby is an exciting, enriching experience for both parent and child. 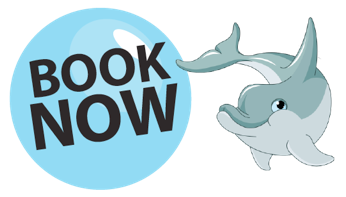 While we are teaching your child life Aquatic Safety Skills, they will also be enhancing their communication and social skills among many others. Swimming with your children is good for their health & development, and can allow them to become interested in competitive swimming as they grow older. Swimming provides a complete physical work-out, strengthening the baby’s heart and lungs and also helps to develop the functioning of the brain with swimming all 5 senses – taste, smell, touch, sight and sound are stimulated. Drowning is the second largest cause of accidental death amongst young children in Europe. 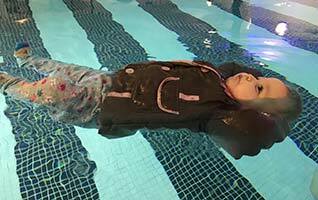 Learning to float until help arrives, holding on, getting out or swimming could one day save the life of your child, Bébés Amphibies teaches these life saving skills from birth. 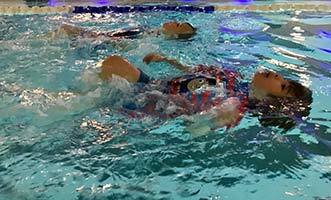 Being in the water helps improve co-ordination and balance. Babies who can swim have better balance and can grasp objects more easily. Their coordination is also usually more developed than those who can’t swim. Learning to float and turn on to their back means that babies use more energy and strengthen their muscles faster in water than they do on land. Babies and young children learn to swim without being able to touch the bottom of the pool, so they are not afraid to swim in deep water. Whether the floor is 1 metre or 10 metres away, it’s all the same to them. Exercises that involve moving around the pool independently in the water and learning to hold on to the side are really good for your baby’s confidence. Swimming strengthens the bond and trust between you and your child creates a special bond between parent and baby. You can start from birth! Responding to repetitive voice commands can sharpen your baby’s mental skills and increase their levels of understanding. A German study found that swimming babies had advanced motor development, social skills and intelligence. Les Bébés Amphibies instructors are fully trained and qualified in both Aquatic Safety and Swimming Skills & various other swimming techniques. A special thanks to the Holiday Inn Birmingham Airport for the great years of partnership! My Baby is 6 months old and has never liked water on her face so she hated swimming when we first started, Kim and Karen convinced me that she would get used to this and not to abandon. 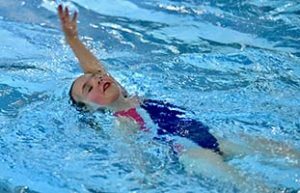 After a few lessons they were right she stopped crying when she got splashed and now she is actually so relaxed when floating unaided she falls asleep ands a little moan when we disturb her at the end of the lesson. I can’t recommend Bebes Amphibies enough they are so patient with the children and parents like me lol. I wouldn’t go anywhere else. Both boys are amazing in the water thanks to Kim and Karen and Team. Each child is treated individually and works at their own pace. The Team are all so patient. My youngest who had the biggest fear of any water on his face, can now swim 100meters unaided, for us that is more than we ever thought he would do. I just wish every swimming school would teach this method rather than be kitted out with goggles and floats and armbands. Cant recommend Bebes Amphibies highly enough. Fantastic results by professional teachers. Their skill and patience with the children is amazing. 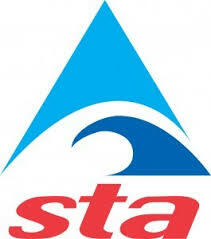 I have 2 children that attend these swimming lessons 3.5 years and 7 month old and would recommend them to anyone. Best decision I ever made bringing my son Harrison here. My little boy refused to do anything to help himself in the water for no other reason than stubbornness. Kim and Karen helped him in every single way they could. Using all their skills they have developed over the years and their pure passion for these methods. I’m so pleased they did! He loves the water now, he’s confident, and progressing wonderfully. I couldn’t be prouder of him and them. As much as my son is having fun here, he is also, and more importantly being taught how to be safe in the water. That alone as a parent is very reassuring. I have always and will always recommend these classes to everyone, Thank you for all you have done for Harrison. My son started a few weeks ago, previously he was terrified of swimming. Now he is confidently diving in and swimming both on his back and his front. I can see progression every single time. Amazing! So impressed we signed our daughter up too. Wished we’d done it sooner. We’ve tried two other places for swimming lessons but they just do not compare. The teaching style and some one on one has had them both coming on leaps and bounds. Our 2.5 year old and 8 month old boys attend these classes. They each gained so much in just a few short weeks here than months and months at another swim school we tried. It can be difficult to begin with because its a different way of teaching but the results speak for themselves. My 2.5 year old can float and swim on his back unaided. He jumps into the water with confidence and can climb out independently. My 8 month old can float on his back unaided and after only 3 classes! I wish I had taken my eldest when he was younger. This group is a must! After just nine lessons, my three year old has gone from scared of the water, to being able jump in, turn onto his back and swim a length of the pool. We are immensely proud of what he has achieved in such a short space of time, as is he. The support, encouragement and calm atmosphere created by both Kim and Karen is why it is so successful. We prefer this group as it is nice to go to a swimming group that is focused on the children gaining skills rather than singing songs. Harry joined at 18 months and is now 3.5 years. He is a great little swimer now and I feel confident that he can cope in the water should he fall in. Great lessons teaching an invaluable life skill. Kim and Karen are dedicated and passionate about teaching children, not only to swim but most importantly, to save their life. We started attending lessons with Kim at Bebes Amphibies 4 and a half years ago after a friend recommended it to us. We were amazed and thrilled with the rapid progress our 2 young children made. At the time they were 2yrs old and 11months old. Within 10 weeks they were both able to float independently and before much longer had passed their self survival test. From then onwards they made rapid progress learning various strokes and developing their confidence. Currently our youngest child, who has just turned 1, is able to float in her pyjamas for 20 minutes WITHOUT flotation devices! She is so relaxed that she often falls asleep in the water. We cannot recommend these classes highly enough. Our children LOVE to swim and that is thanks to Kim and Karen and the amazing Bebes Amphibies swimming techniques.